Doug Rupp has served as a member of the CPC Women’s Health Resource Board of Trustees since 2014. 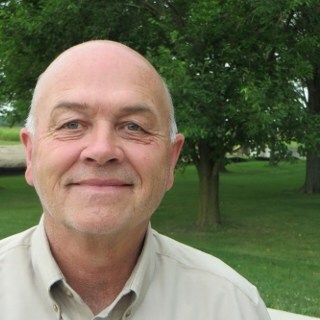 Doug was a full time farmer north of Archbold most of his life until 2000 when he went to Terry Henricks Chrysler, Dodge, Jeep and started working in the sales department. The sanctity of life has always been very important to him and he has always supported the ministries of CPC. He has helped with the Project Respect golf outing fundraiser since it began. Doug and his wife Linda have three children who are all involved in Christian ministry and they have six grandchildren. They live in Archbold and are members of Archbold Evangelical Church.